Does Your Elderly Loved One Have a Gambling Problem? 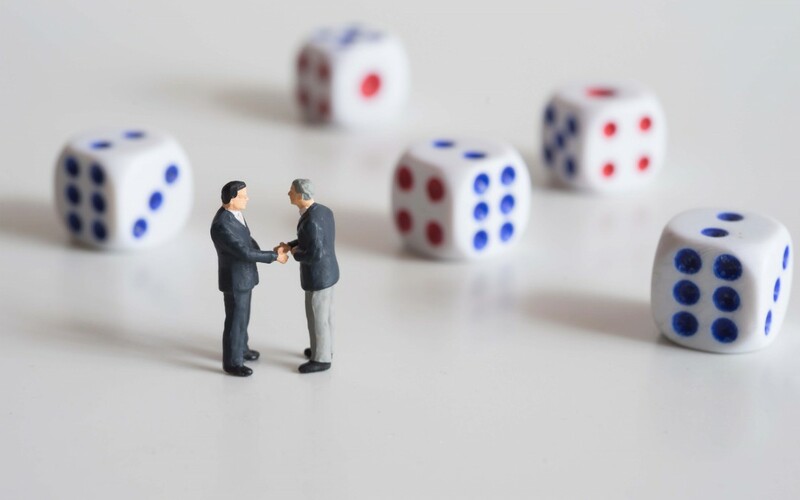 Gambling is a massive industry in Canada, and it is a very popular pastime for many seniors. After retirement, many seniors have all kinds of extra time on their hands and are not sure how to fill their days. As the classic stereotype suggests, yes, seniors do love bingo. But, seniors are also becoming heavily involved in racetrack betting and casino gambling. It is not just by chance that casino trips have become so popular among seniors. Casinos direct huge advertising campaigns towards seniors. Casinos love the patronage of seniors because they provide substantial business to the casino during its off-peak hours. They target seniors directly by offering coupons for free shuttle service to and from the casino, discounted early-bird meals, and live entertainment catered toward the tastes of seniors. This provides a fun and entertaining day out for most seniors. It allows them to get out and socialize, enjoy a discounted meal, and enjoy some live entertainment. However, for some it can cause a very serious problem. How Can You Recognize a Gambling Addiction? A gambling addiction is defined as an obsessive and uncontrollable urge to gamble. For gambling addicts, going to the casino is no longer about having fun and placing a few bets. It becomes an emotional barometer, dictating the addict’s mood. If they win, they are in a great mood and happy with the world. However, if they lose, they can become dark and withdrawn. Why are Seniors Particularly Susceptible? Seniors are vulnerable to gambling problems for many reasons. Too much time alone can cause boredom, isolation, and even depression. Gambling can become a means to fill that emptiness. Seniors are typically on a fixed income and can certainly not afford to gamble all of their money away. Conversely, seniors may see gambling as an opportunity to turn their financial situation around, allowing them more financial freedom. The first step is to be aware and keep on the lookout for any symptoms of a gambling addiction. If you believe your loved on has a gambling problem, then actions can be taken to treat the issue. 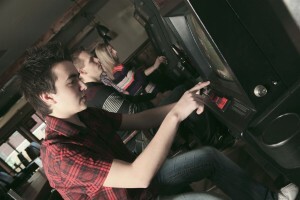 If a gambling addiction is uncovered, the first response is to determine the cause. Sometimes it can be as simple as negative effects of a certain medication that effects impulse control . If the problem is more deep-rooted, it may be time to talk to a professional. There are all kinds of services and support groups that treat gambling addictions. 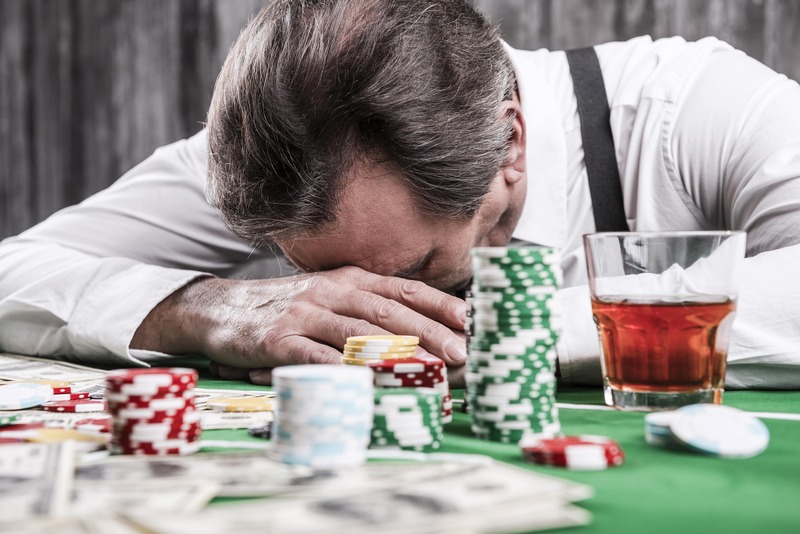 If your loved one does in fact having a gambling problem, it is obviously time to find new activities to partake in. Help your loved one find a more constructive and beneficial option for social engagement.